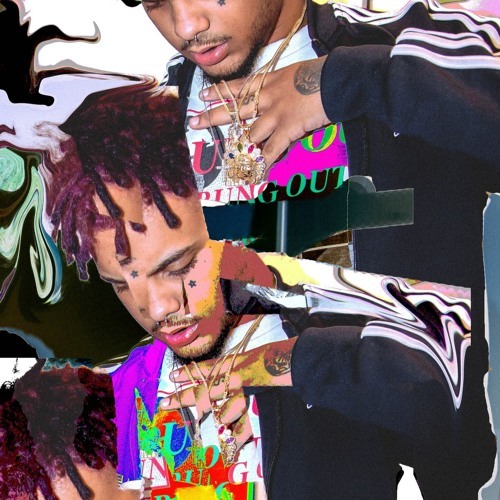 Smokepurpp just unloaded another banger on his Soundcloud page. The Miami rapper dropped "Streets Love Me" featuring OG Juicy J. You can stream the Ice Bream produced song via Soundcloud below. Smokepurpp just unloaded another banger on his Soundcloud page. The Miami rapper dropped "Streets Love Me" featuring OG Juicy J. You can stream the Ice Bream produced song via Soundcloud below.